By serving the various extrusion industries, we have gained the varied experience which has given us the ability to problem solve on many levels. 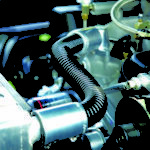 Our exposure to a variety of challenging extrusion problems has stretched our technical knowledge and expertise. 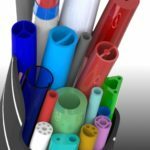 As a result, we have developed unique and flexible designs which has produced one of the most extensive lines of tooling across the various extrusion industries. Find your Industry below and see how we may help you solve your extrusion tooling challenges. 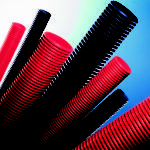 By serving many extrusion industries Guill has gained the varied experience in helping produce many end products. Unique products bring about unique challenges. Guill is here to help you solve your extrusion obstacles. Find your end product below and see how we may help you manufacture the best product for your customer. Blow molding die manufacturing is something we can help you with. 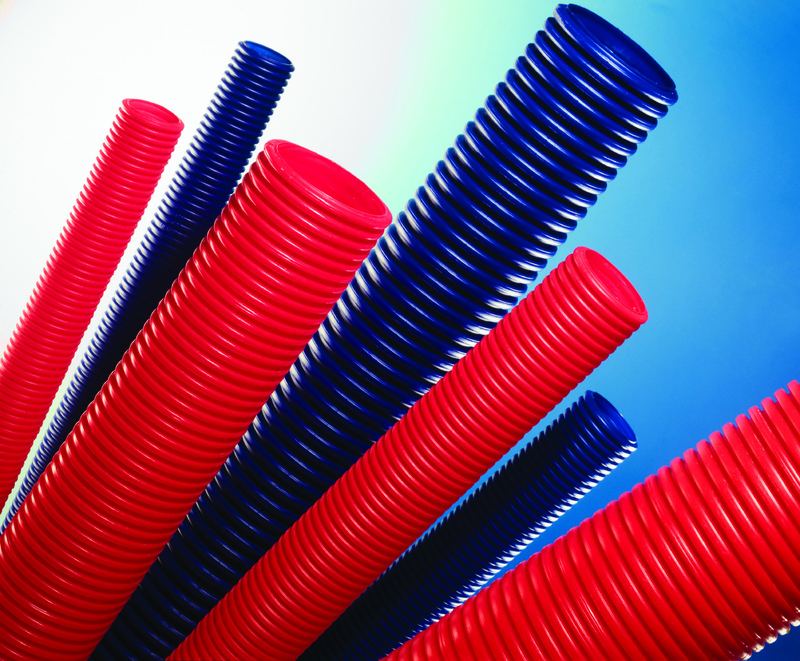 You will find our extrusion die designs dedicated to blow molding dies under our 1000 Series. We accommodate single, co-extrusion, triple extrusion and multi-layer applications as well as custom design for more challenging projects. When your client approaches you with a new consumer product, we are ready to design and manufacture the extrusion head or die you need to ensure your manufacturing processes are successful. 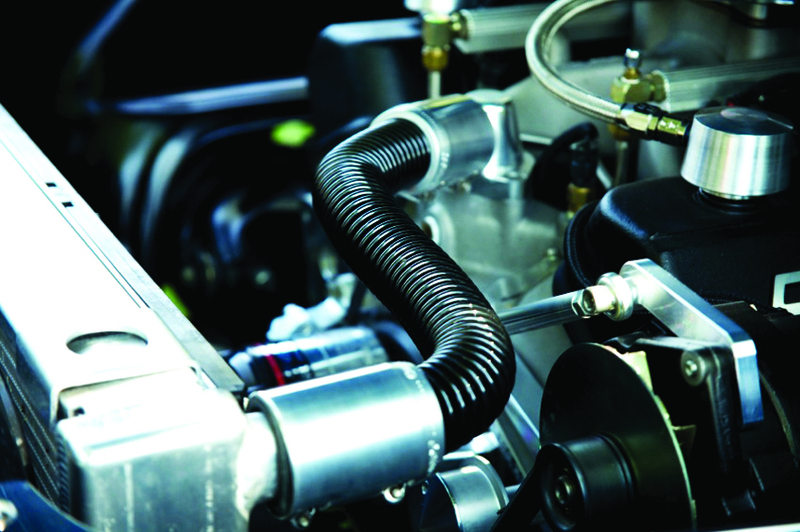 Whether you are producing corrugated hose for an industrial or consumer end product market, our experience and manufacturing excellence will ensure your success. 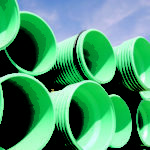 Our engineers are here to help you design extrusion tooling for large or small corrugated pipe. Many configuration options are available to ensure the best end product in an efficient manner. Our custom made extrusion tooling and dies make it easy to efficiently and consistently manufacture a variety of food products. More precise tooling allows for considerably reduced wasted extrudate. Our extrusion tooling also allows for precise temperature control, allowing food to be manufactured under both high and low temperature conditions. We offer Crosshead and In-Line Head tooling to extrude Hose products in a variety of materials for strength and flexibility. All heads are capable of multi-layer and stripe applications. Choose a deflector feature to evaluate the type tool that will best fit your process requirements. 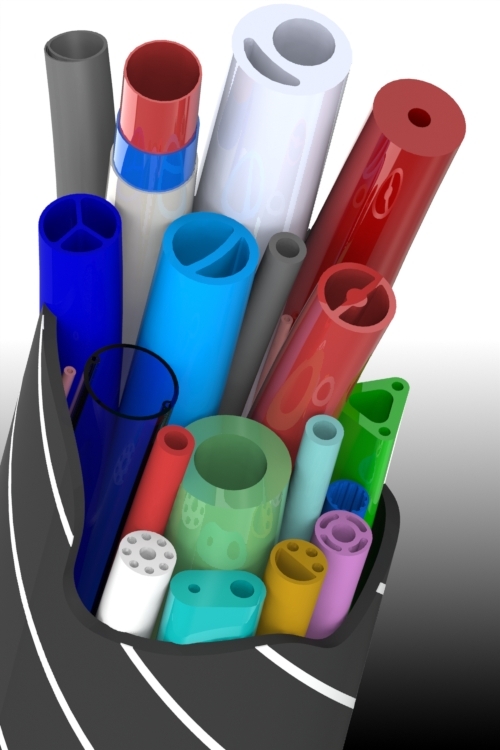 Tubing made for the medical industry needs to be especially precise, and our tooling is the best in the business when it comes to producing exceptionally consistent extruded tube. Our Series 800 head and custom designed dies can manufacture multi-layer and multi-lumen tubing for any medical application. 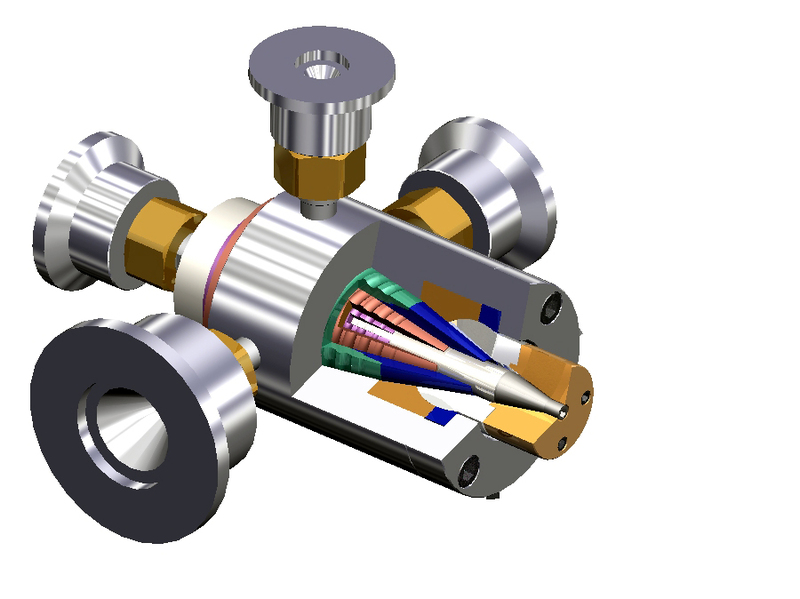 We offer Crosshead and In-Line Head tooling to extrude Multi-Lumen Tube for Medical products. All heads are capable of multi-layer and stripe applications. Choose a deflector feature to evaluate the type tool that will best fit your process requirements. If you don’t see your product listed here, feel free to contact us and our engineers will work with you to design custom tooling for whatever your product needs are. Creating consistently sized pellets made of polymer, animal feed, or wood is made easy using our custom tooling. Producing pellets through extrusion yields numerous advantages over using a pellet mill, eliminating the presence of harmful microbes and often mitigating the need for binders in animal feed, and allowing more control of pellet density than traditional milling. Our tooling is capable of producing pharmaceutical products using cutting edge extrusion technology. Hot melt extrusion is increasingly necessary for developing products using new active pharmaceutical ingredients, notably the HME process allows for increased bio-availability in orally administered drugs without the use of solvents, which can be continually produced using fewer steps. We offer Crosshead and In-Line Head tooling to extrude Pipe products from small sizes to diameters in excess of 12 inches. All heads are capable of multi-layer and stripe applications. Choose a deflector feature to evaluate the type tool that will best fit your process requirements. We offer Crosshead and In-Line Head tooling to extrude Profile products such as seals and substrate cover layering to composite architectural shapes. All heads are capable of multi-layer and stripe applications. The Single Layer Crosshead is capable of running Solid products such as rod and stranding. Our Crossheads can be configured with many features to satisfy your process needs including multiple deflector designs, die adjustments and heaters. Our engineers specialize in designing custom dies and extrusion heads, and are experts in helping you construct the perfect tooling for whatever your product’s custom packaging needs are. Our tooling creates packaging with minimal defects, and can produce packaging with no seams or surface lines. We offer Crosshead and In-Line Head tooling to extrude Tube products from the very small Medical type to the very large Industrial type. All heads are capable of multi-layer and stripe applications. 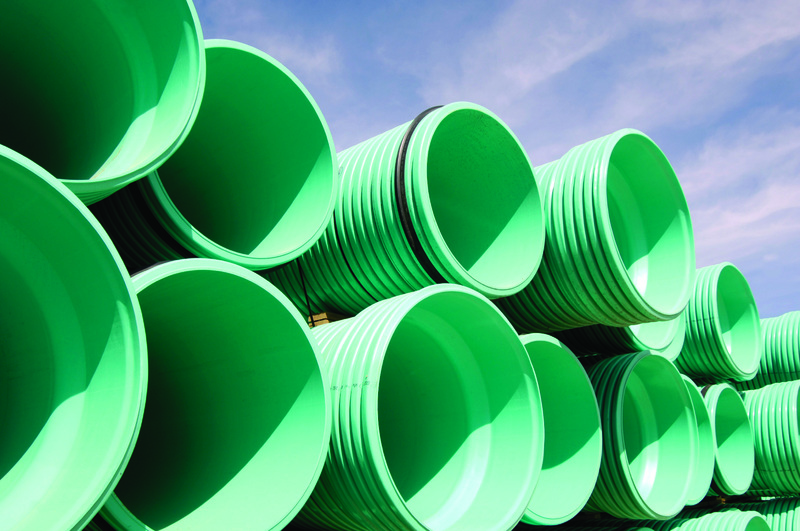 Our crossheads are designed for precision and easy operation. The high product tolerance control of our crossheads yields greater levels of efficiency and quality. Our Inline heads use our FlexiSpiral™ deflector design to rotate the melt stream, continuing the mixing process and eliminating weld lines. Our rotary crossheads and inline heads use a patented design for rotating the tip and die. This causes a crossing of the molecular direction of the material flow. The result is substantially increased wall strength, reduced wall thickness and material savings. Our team is available to collaborate with your design and development engineers to produce innovative solutions that meet your manufacturing needs. Guill’s team of engineers have diverse experience and depth of knowledge regarding the optimal and most efficient methods of extrusion. Our products are highly customizable and offer many configurations to suit your application. Our options for concentricity adjustments give you flexibility and ensure that your line will run efficiently and profitably. Our diverse deflector designs allow us to handle the most challenging flow issues ensuring wall strength and stability without downtime for additional adjustments. All together the engineering and components that go into our heads make Guill’s line of extrusion tooling the most efficient on the market today.